Possible new roof for the Tea Cups in early 2013? It's a classic I never could miss it! I saw some people going as fast as earthly possible and people like me doing a fun ,but calm ride. 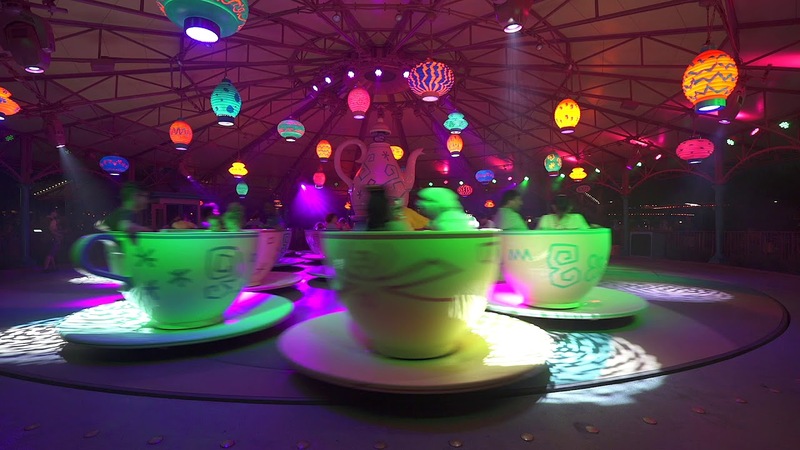 With My obsession with the Mad Hatter, I love the teacups!I even got to ride them with Alice and the Mad Hatter! It was so much fun to finally get to ride this classic of all classic Disney rides! We giggled the entire time! Apparently, DD's favorite as she rode it 3 times!